Your liver is one of the most important organs in your body, being responsible for eliminating toxins that could threaten general health. It is also a known fact that the liver produces bile, which is used in the digestion process and also for the absorption of fats. However, stress and exposure to toxins can damage the liver and prevent it from functioning properly. In this situation, you might need to make a change in your lifestyle, as well as in your diet. 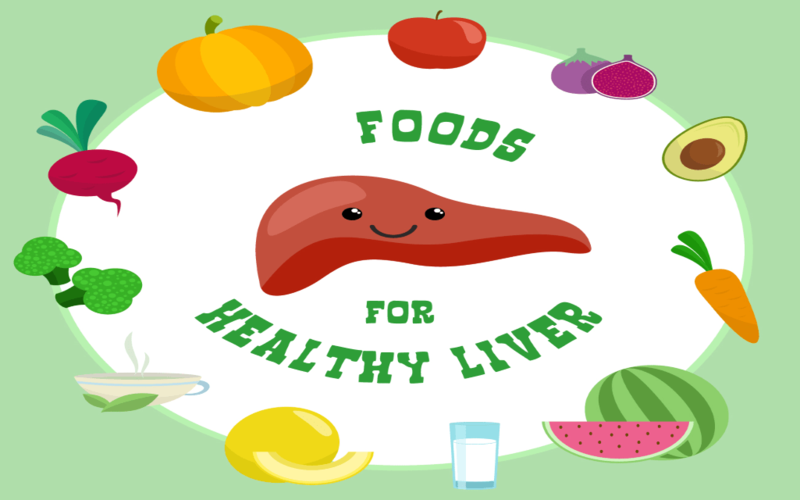 Keep on reading and discover no less than seven foods that will help you to clean your liver. A healthy diet plan should include garlic as part of the daily menu. You might not know this for a fact, but garlic contains active substances, which are capable of activating the liver enzymes. Once these are activated, the liver will be able to eliminate harmful toxins from the body. 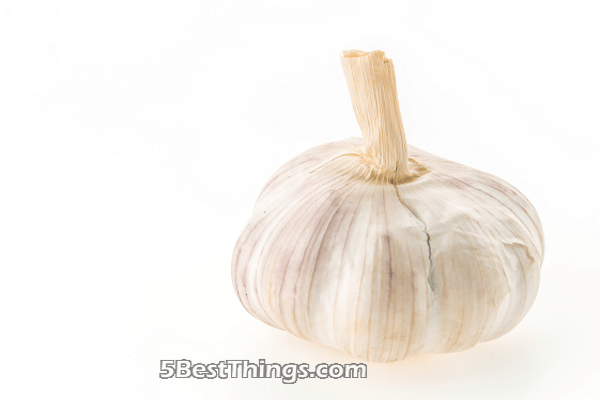 Moreover, garlic is rich in allicin and selenium, which works to ensure that the liver will not suffer from damage caused by excess quantities of toxins. Grapefruit is rich in substances that have the ability to cleanse the liver, including antioxidants and vitamin C. When you consume grapefruit on a daily basis; you are stimulating the liver to produce enzymes – these, in turn, will work to eliminate toxins from the body. 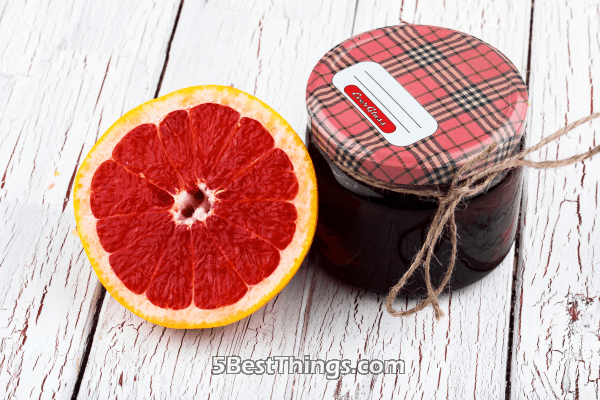 The main antioxidant that the grapefruit delivers to the body is naringenin, which helps the liver to burn excess fat (rather than transform it into fat deposits). While green tea is not food, it is the kind of beverage that can make a genuine difference about liver health. Green tea is rich in antioxidants, more specifically in catechins – these can stimulate the proper functioning of the liver and to prevent the accumulation of excess fat at the level of this vital organ. 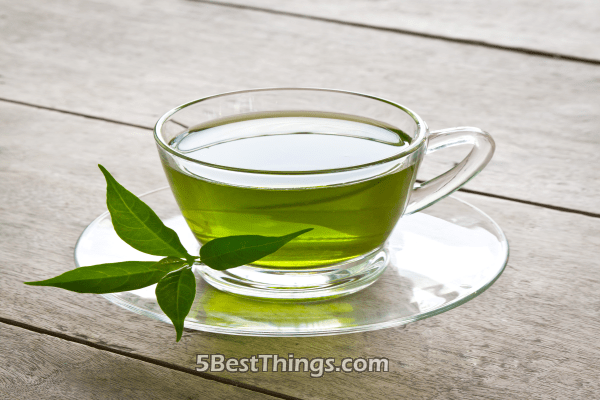 You should consume green tea on a daily basis so that you protect it against toxin accumulation as well. 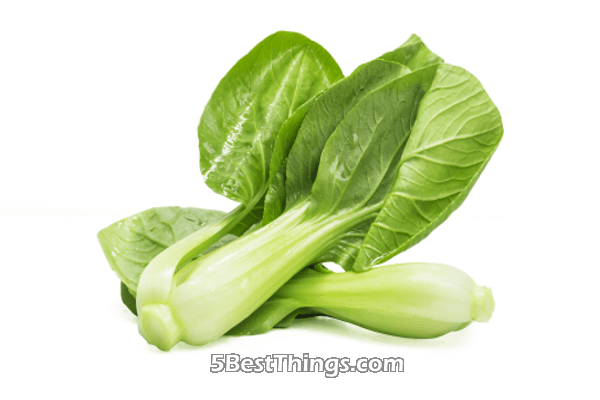 Leafy green vegetables are not only delicious to taste, but they are quite beneficial for the health of the liver. Whether you prefer to eat spinach, arugula or other green vegetables, you should know that these are rich in cleansing compounds. This is quite important because these substances can neutralize heavy metals – these accumulate at the level of the liver, impairing its overall function. It is just as useful to know that these green veggies can eliminate any harmful pesticides and herbicides, not to mention they stimulate the bile production. Avocado is one of the most popular fruits at the moment, being appreciated for its unique taste and creamy texture. It might interest you to know that avocado contains some active substances, which can sustain the health of the liver. This means that it actively prevents the accumulation of toxins within the liver, ensuring that the rest of the body stays healthy as well. 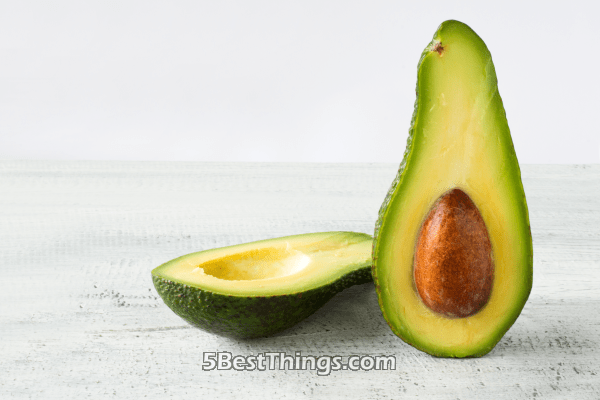 If your liver has suffered from damage, it is recommended to consume avocados even more frequently; this is because avocados have been shown to be able to repair the damage existent at the level of the liver. When it comes to healthy snacks, walnuts stand at the top of the list. This is because they are rich in amino acids, such as l-arginine and other beneficial substances for the liver (glutathione, omega-3 fatty acids, etc.). All of these work to detoxify the liver and ensure its proper functioning; by eliminating the toxins accumulated, walnuts can also prevent the appearance of liver-specific conditions. 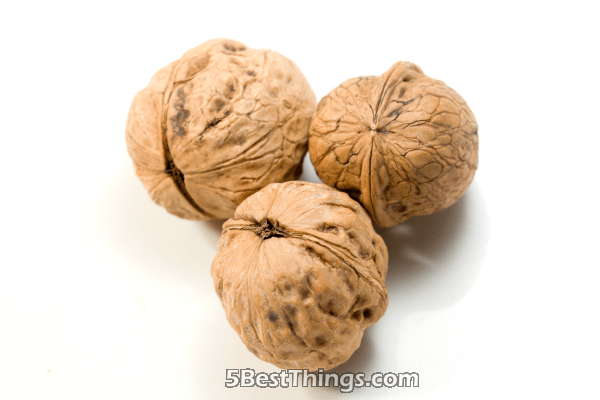 The best way to cleanse the liver and keep it healthy is to consume walnuts on a daily basis. Turmeric is also known as the golden spice, is often added to mouth-watering meals. 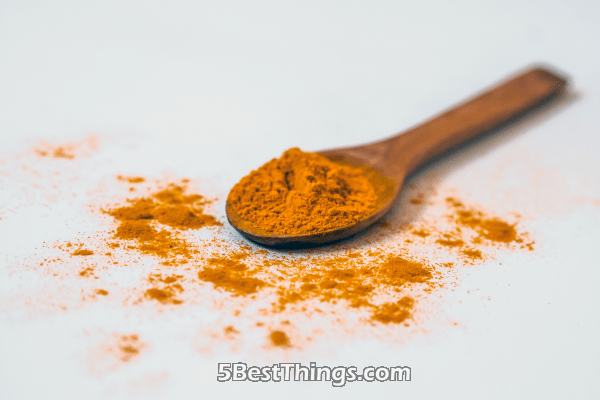 This spice is highly beneficial for the health of the liver, as it can protect against any damage and even support the repair process (cell regeneration in case of damage). When consumed on a regular basis, it can stimulate the bile production and support healthy digestion. It can ensure that the gallbladder functions properly as well, preventing any discomforting symptoms related to this organ. These are some of the best foods you should consider including in your daily diet, guaranteed to help you clean your liver. To support the health of this vital organ, you can also consider taking certain supplements. Meratrim is a weight loss supplement, which can help you get rid of excess fat and support the health of the liver. Returning to your diet, you should strive to eat as healthy as it is possible, avoiding sugar drinks, fast food, and refined food products. CBD Oil- What Can It Do For Health?